Artichoke Po'Boys, Falafel'd Flatbreads, Loaded Potato Salad, Oh Fudge! Dip & more! Are you’re looking for LESS work in the kitchen?? But don’t want to sacrifice nutrition?? 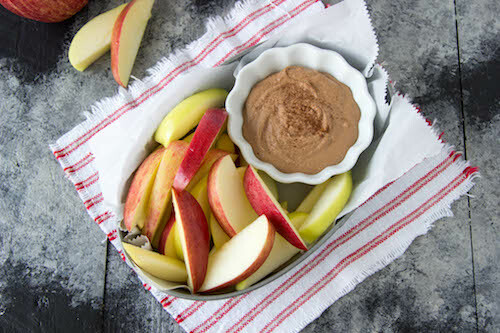 This week’s meal plan is EXACTLY what you need! PLUS! It's our shortest prep week EVER!! You have time to prep less than 12 ingredients, right? 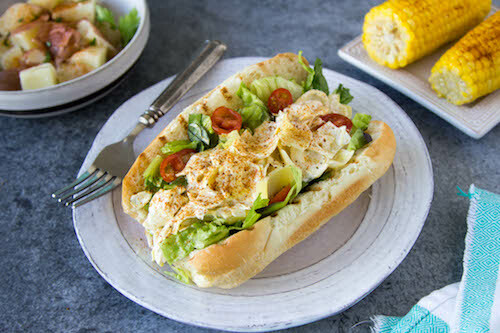 Imagine how FREEING it will be knowing Artichoke Po'Boys (NEW! 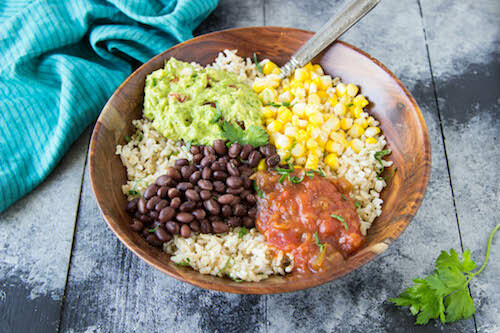 ), Chipotle Bowl (NEW! ), Loaded Potato Salad (NEW! ), Quick Burgers & more quick n' easy meals are waiting for you in your fridge! Feel INSTANT relief by signing up for Meal Mentor today! 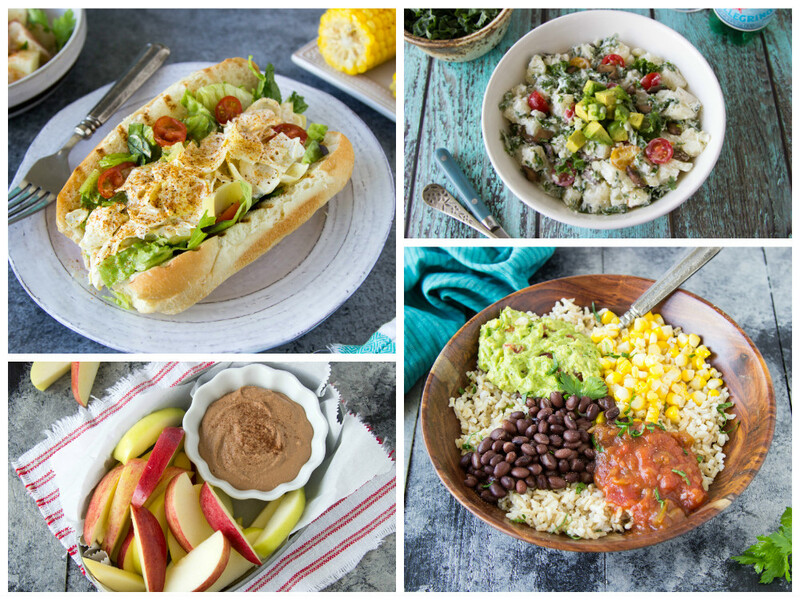 Kick back & & enjoy good-for-you meals the family will LOVE all week.